Conestoga College is again offering their Waterloo County history courses, starting in May 5th and 6th, at their Waterloo Campus. 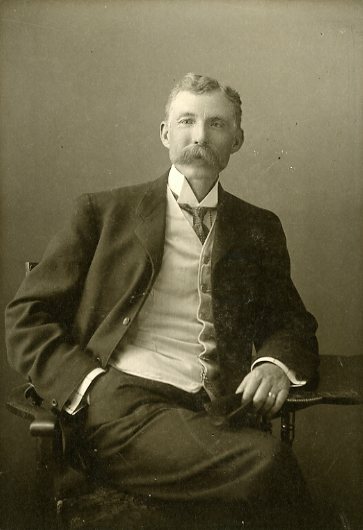 LIBS1750 History of Waterloo Region 1 covers the County’s early years from 1800 to 1920. 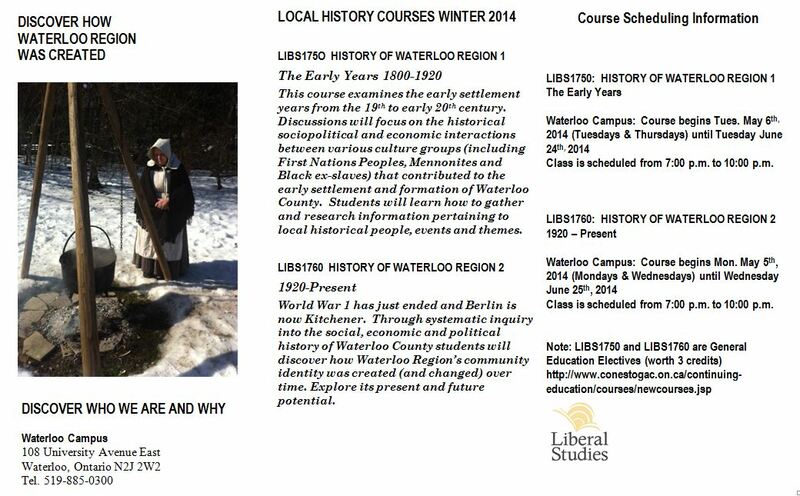 LIBS1760 History of Waterloo Region 2 explores regional history starting in 1920 to the present. For more information and registration details, visit the Conestoga College Continuing Education website.